*AS HEARD ON BBC RADIO 2 FACT NOT FICTION BOOKCLUB AND READ BY BILL NIGHY ON AUDIO*'I was hoping against hope that the penguin would survive because as of that instant he had a name, and with his name came the beginning of a bond which would last a life-time'Tom Michell is in his roaring twenties: single, free-spirited and seeking adventure. He has a plane ticket to South America, a teaching position in a prestigious Argentine boarding school, and endless summer holidays. He even has a motorbike, Che Guevara style. What he doesn't need is a pet. 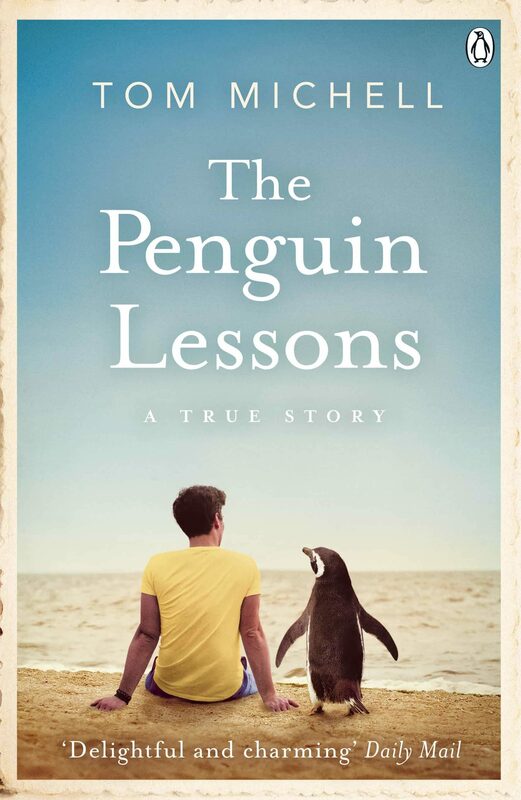 What he really doesn't need is a pet penguin.Set against Argentina's turbulent years following the collapse of the corrupt Perónist regime, this is the heart-warming story of Juan Salvador the penguin, rescued by Tom from an oil slick in Uruguay just days before a new term. When the bird refuses to leave Tom's side, the young teacher has no choice but to smuggle it across the border, through customs, and back to school. Whether it's as the rugby team's mascot, the housekeeper's confidant, the host at Tom's parties or the most flamboyant swimming coach in world history, Juan Salvador transforms the lives of all he meets - in particular one homesick school boy. 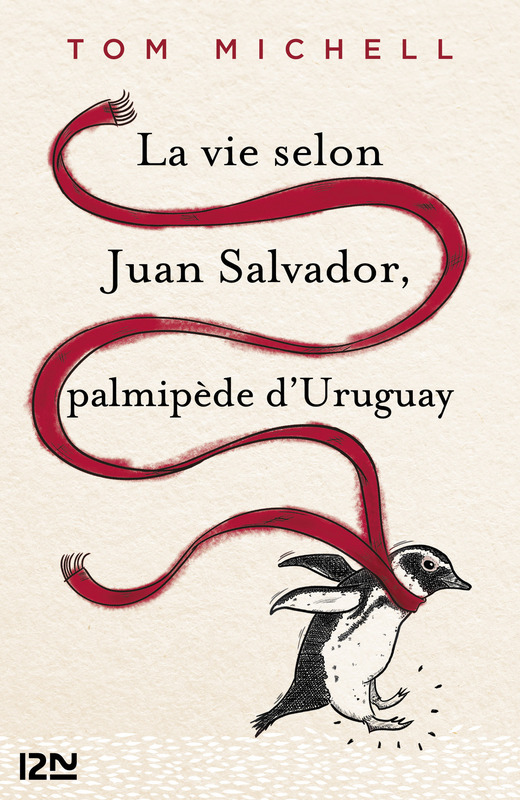 And as for Tom, he discovers in Juan Salvador a compadre like no other...The Penguin Lessons is a unique and moving true story which has captured imaginations around the globe - for all those who dreamed as a child they might one day talk to the animals. Otros ebooks de TOM MICHELL.